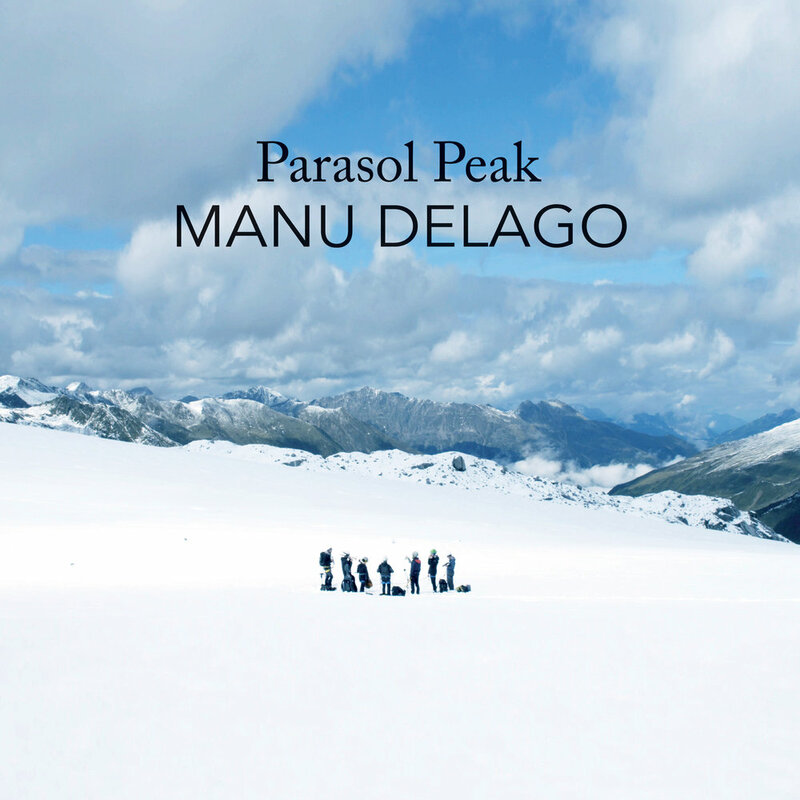 Pioneer of the hang (handpan), captivating musician Manu Delago has announced the forthcoming release of a unique and awe-inspiring movie and accompanying album, Parasol Peak out now, in which Delago leads an ensemble of 7 musicians on a mountaineering expedition in The Alps. Along the way, the group perform a collection of brand new compositions in different locations, at varying altitudes. Receive exclusive screening dates by signing up to the newsletter.